• Who is your target market, and how to find them? • Attention is everything and here is how you get it! 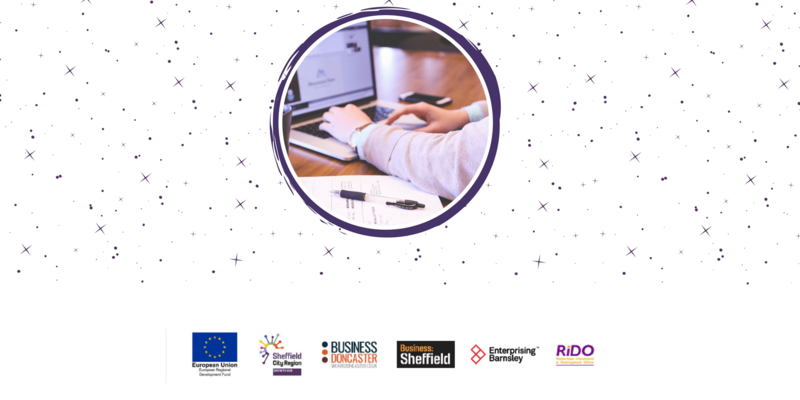 This Masterclass is complimentary of How to Grow your Online Presence (Sheffield), Creating a Social Media Plan and Strategy (Doncaster) and Creating your Digital Marketing Strategy (Rotherham) Masterclasses that are running.